and natural rare beauty essentials. Come visit to see her latest limited quantity finds. 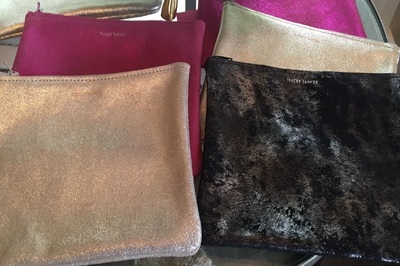 Brooklyn based designer Tracey Tanner, who is known for her fine quality leather goods, was born and raised in New York. Tanner studied at Pratt and Central St Martins. She also interned for Jeremy Scott , while perfecting her own designs on the side. 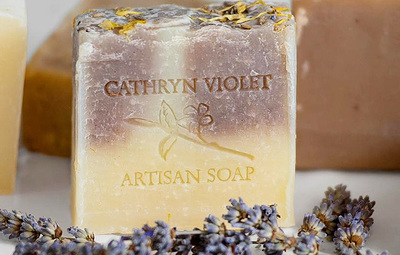 Cathryn Violet Artisan Soap holds paramount value in handcrafting products that are made with wholesome high quality ingredients and sustainable methods.